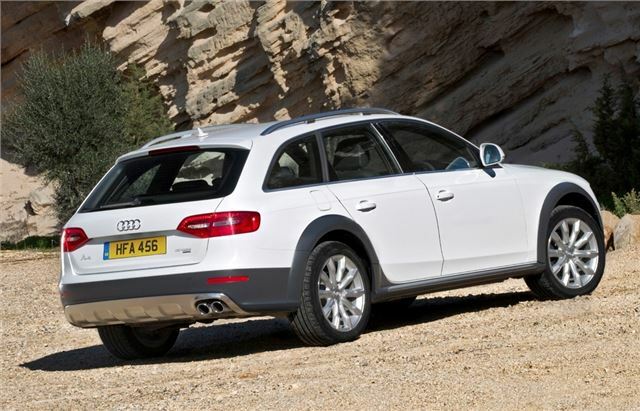 As good to drive as standard A4 Avant but with quattro four-wheel drive and raised ground clearance. Ideal for towing. Refined and well built. Prices new are close to the Q5. Audi A4 B8 2.0TFSIs did not get the updated EA888 manifold in head engines, though Avants and Allroad might have done towards the end of production in 2015. 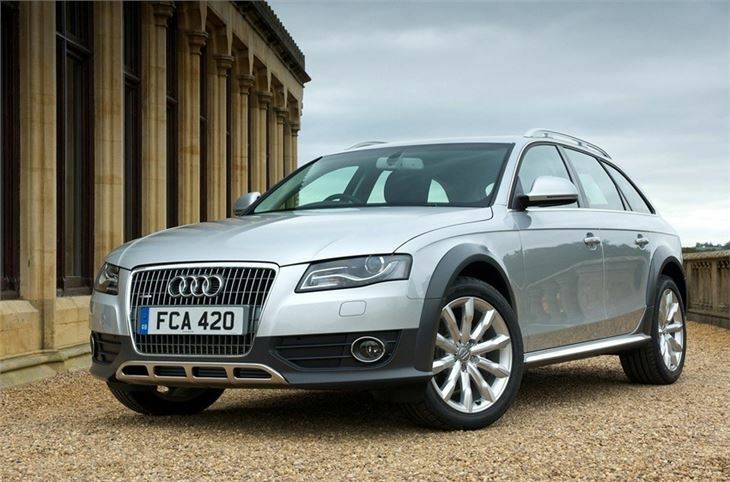 The Audi A4 Allroad is the smaller counterpart to the A6 Allroad but in essence a very similar car. It's ideal if you tow a trailer or regularly have to cover muddy or slippery roads, but don't want a traditional 4x4 with its associated bulk. 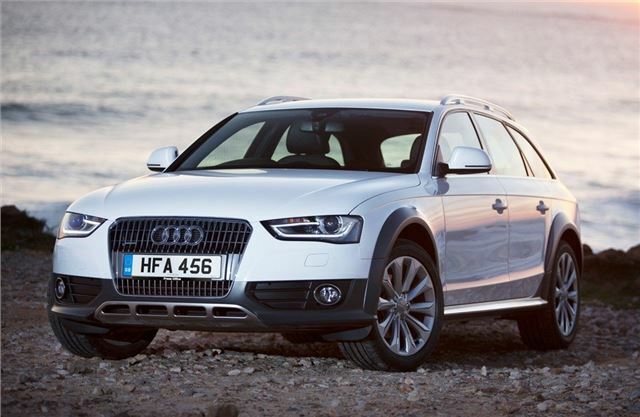 Thanks to quattro four-wheel drive as standard, the A4 Allroad is very surefooted and useful in the snow, but will struggle with more challenging terrain. What marks it out from the standard Audi A4 Avant is the raised ground clearance, extra body cladding including wheel arch covers and stainless steel underbody guards to give it a more rugged appearance. The extra ground clearance is useful on rutted tracks and the A4 Allroad will surprise you at what ground it's able to cover. 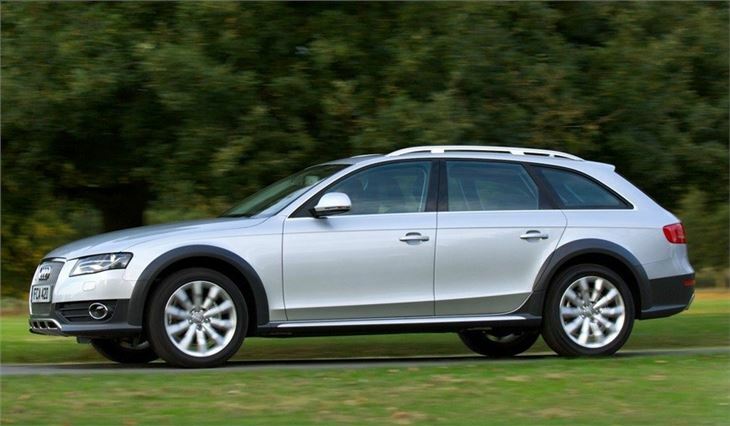 The good news is that these changes don't adversely affect how the A4 Allroad handles on the road. It feels very much like a normal A4 with good poise, impressive comfort and a forgiving ride on all but the roughest of roads. There are only three engines available but they're some of Audi's best with the 2.0 TDI our choice thanks to its strong performance but useful economy. 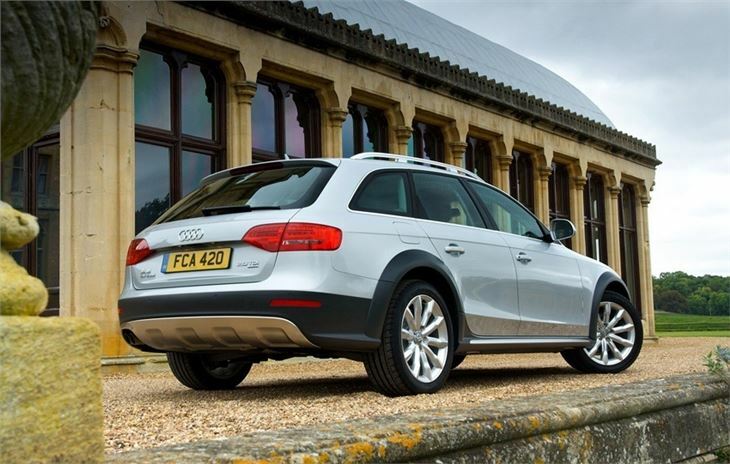 However, it isn't a cheap choice as a new buy and the impressive Audi Q5 is only slightly more, while the standard A4 Avant is available with quattro four-wheel drive (albeit without the raised ground clearance) for considerably less. However, there are few premium cars, aside from the Volvo XC70, which offer something similar.